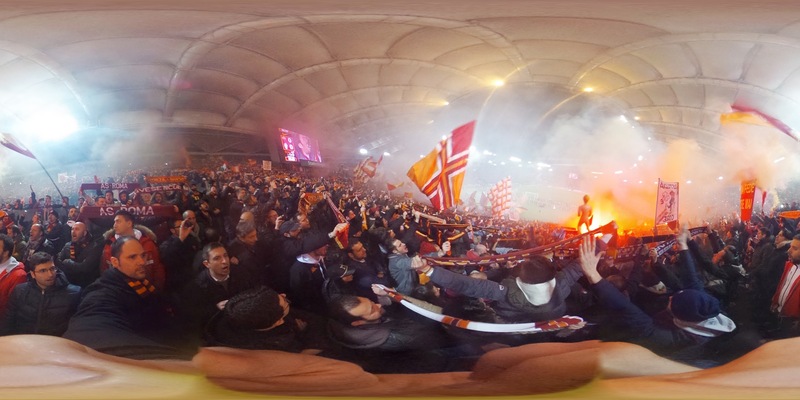 AS Roma unveiled a new club initiative in partnership with Google to provide fans unique access to the club for the recent high-profile encounter with Serie A rivals Juventus. 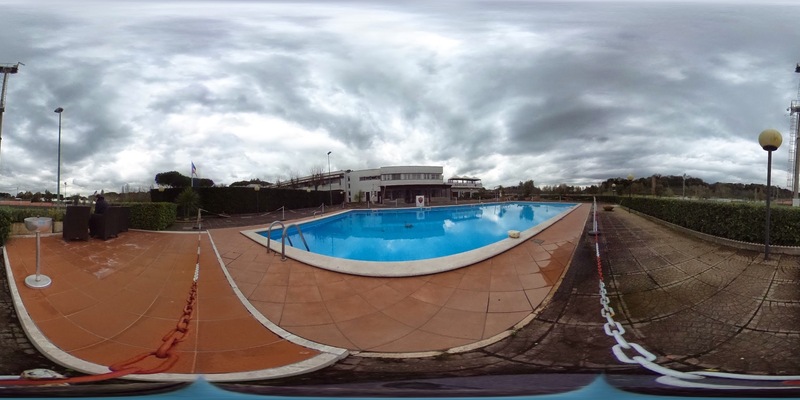 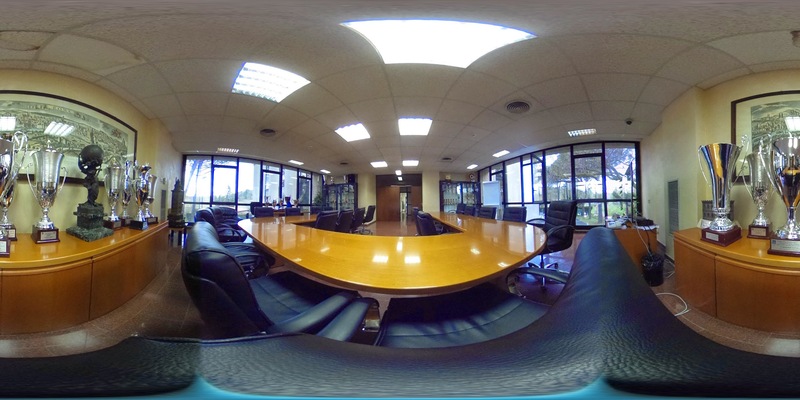 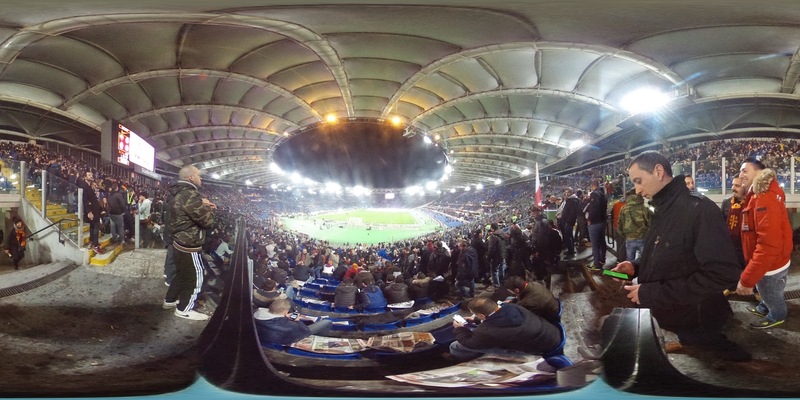 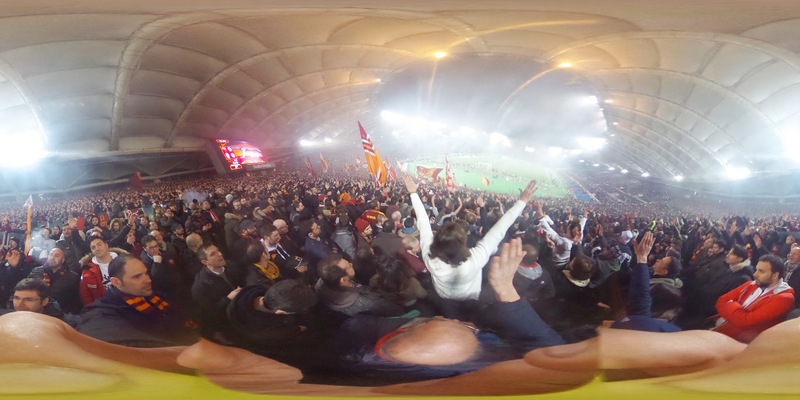 Called #ROMA360, part of the initiative was the use of Google Photo Sphere – immersive 360º panorama photos which you can see below. 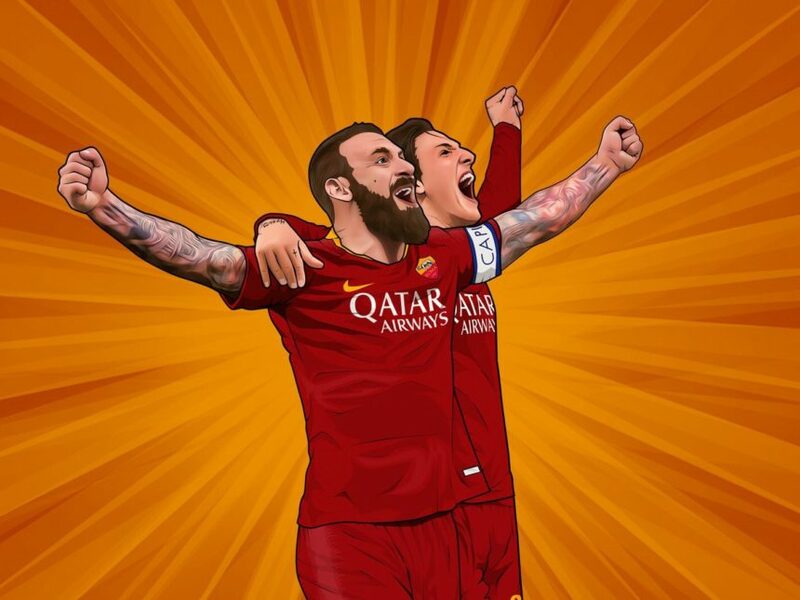 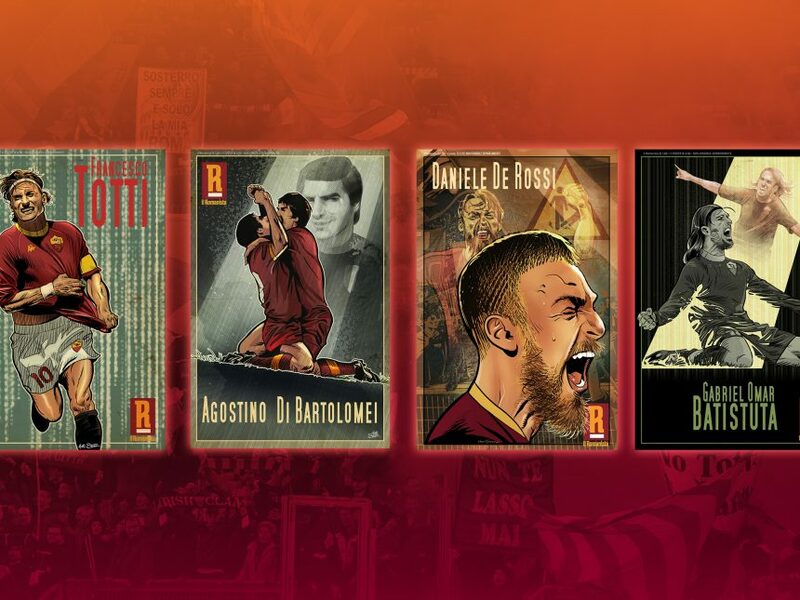 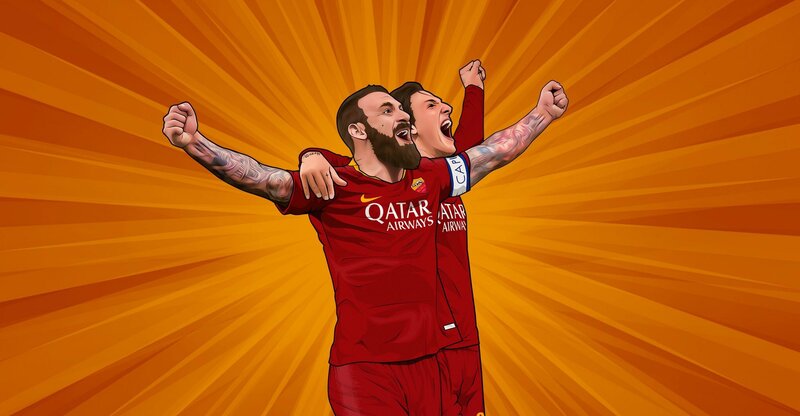 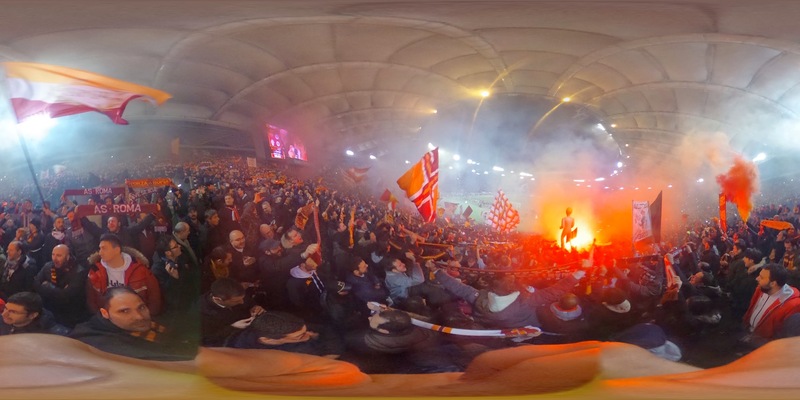 Also part of #ROMA360, the club released a pre-game YouTube live stream showing the team bus on the way to the Stadio Olimpico, a live Drone camera capturing footage of the Curva Sud and Stadio, and ‘ShoeSelfies’, 360-degree photographs of some of the players’ boots. 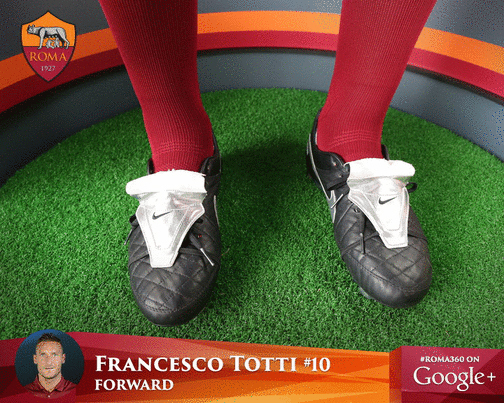 It’s not the first time AS Roma and Google have joined forces. 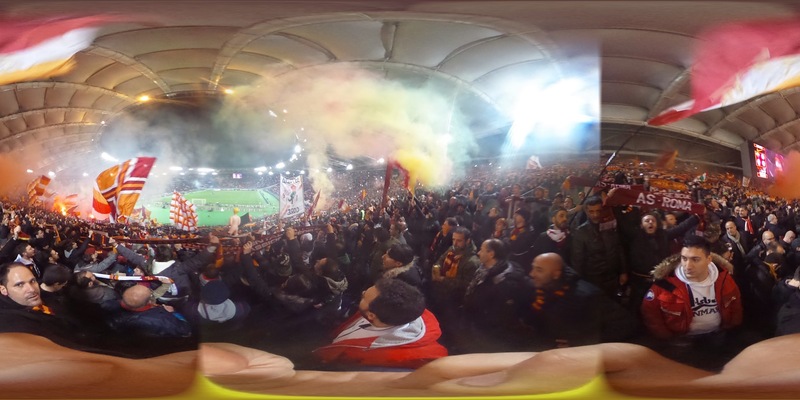 In May 2014, Rudi Garcia donned Google Glasses for the team’s friendly against Orlando while the club’s iconic captain Francesco Totti has taken part in a fan chat in a Google hangout. 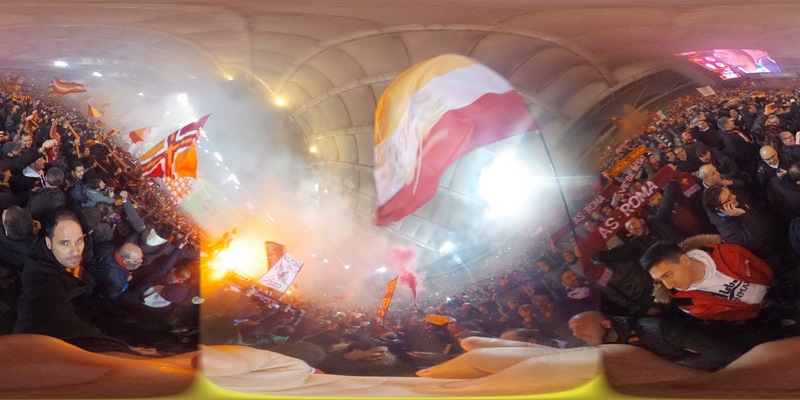 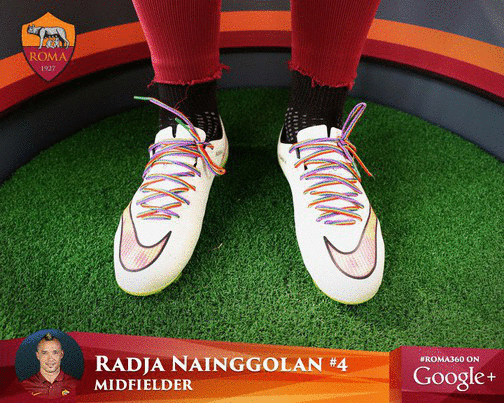 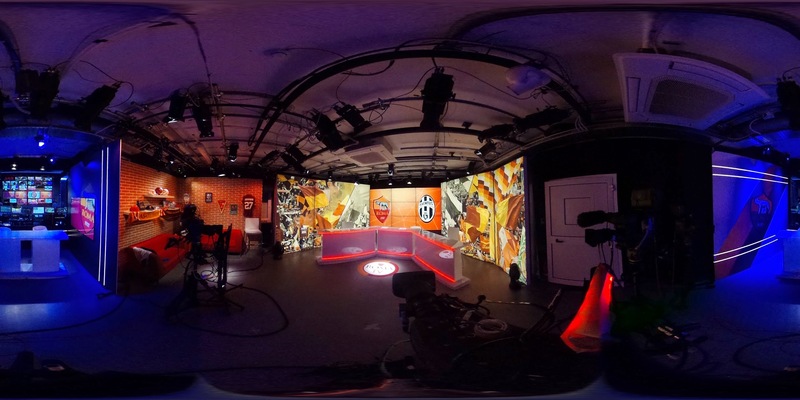 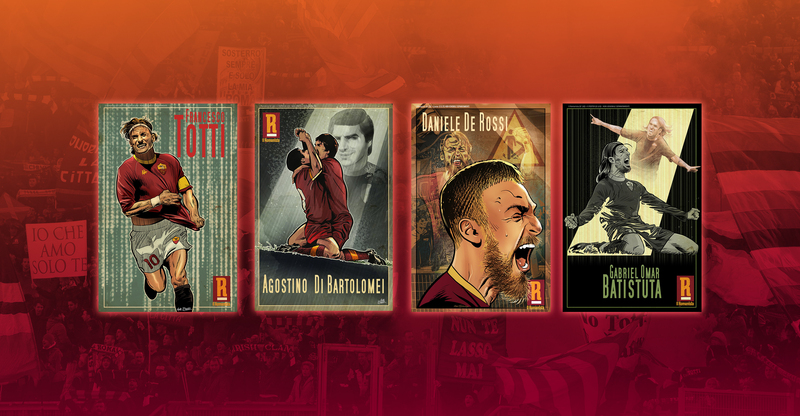 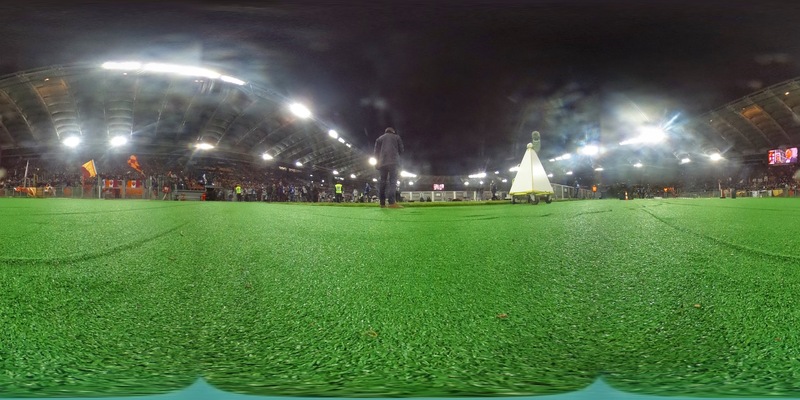 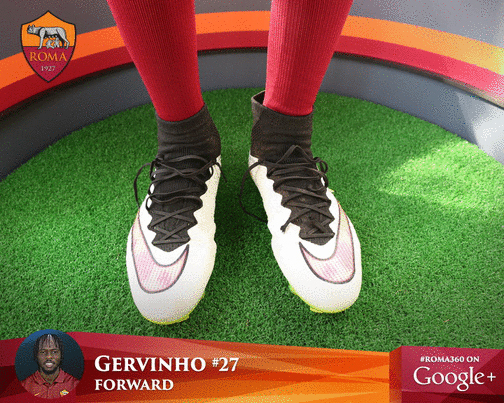 See more on #ROMA360 at Google+ and on twitter @ASRomaEN.